How do the EU’s new digital services VAT rules affect Luxembourg and entrepreneurs? On January 1st of this year, the EU’s rules on VAT (value added tax, largely equivalent to sales tax or a goods and services tax/GST) changed in a way that affects Luxembourg more than any other country in the single market. Luxembourg’s 15% rate of VAT, the lowest in the EU, made it popular among companies selling digital services such as apps, music downloads and digital subscriptions to European customers. 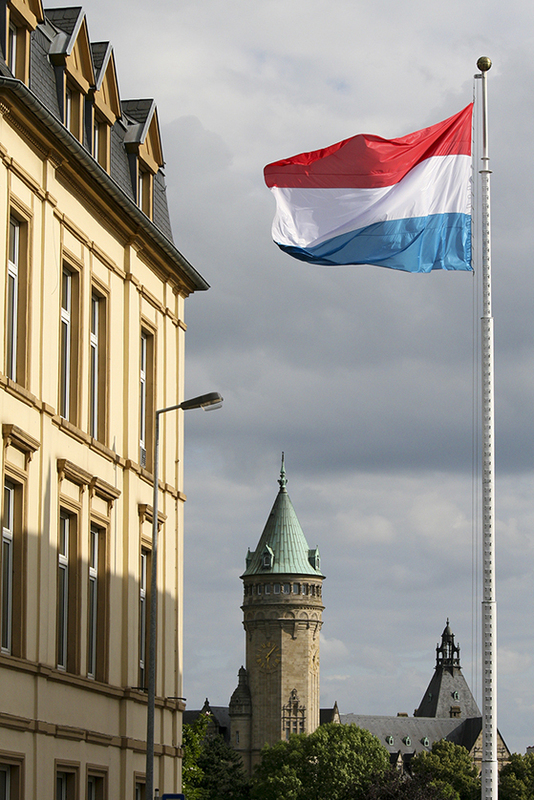 It was particularly attractive for Amazon, as Luxembourg levies VAT of only 3% on e-books. This worked because of the EU’s rule that VAT on services is charged in the country in which the seller is located, whereas goods are taxed in the country of receipt. The result of this was that sellers could charge less to make the same margin on their sales of these items. The policy was successful for Luxembourg, leading to a glut of tax receipts on digital services sales for the country, but the changes mean that there will now be a large hole in the budget. The tax treatment of digital services now mirrors that of physical goods, being payable in the buyer’s country of residence. Not only will this increase prices for buyers of apps, e-books, digital music and other items covered by the new rules, but also it will increase the administrative burden for digital entrepreneurs. While the old system was easily managed by charging the same rate of VAT to all customers, the revised law requires the tracking and recording of the buyer’s residence, with the records stored for 10 years instead of the normal 6-year retention period. Entrepreneurs then need to charge the rate of VAT applicable on their product in the customer’s country and reconcile these figures with their country’s Mini One Stop Shop (VATMOSS) every quarter. The VATMOSS handles the distribution of the VAT receipts to the necessary countries, which means that Luxembourg no longer receives a disproportionate share of this revenue. However, digital businesses still suffer from the administrative burden of the data collection, analysis and retention requirements. Luckily for many people selling digital services in the EU, the portals and aggregators selling these products on behalf of developers and musicians have taken responsibility for the administration required by the new rules. It does not make it any simpler for independent businesses to manage the new requirements, particularly since, unlike with regular VAT in most EU countries, there is no sales threshold to reach before needing to register. This means that businesses must register with their country’s local VATMOSS in order to make a single sale of this kind. It remains to be seen how these rules will affect Europe’s digital economy, which already struggles to compete with the US, while many of Luxembourg’s other tax rules are under attack. Visit Healy Consultants Group PLC’ website to learn more about doing business in Luxembourg and running a business online.